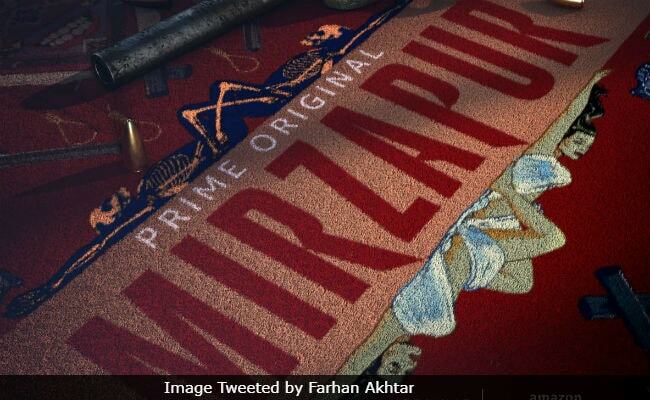 Farhan Akhtar, who is the co-producer of upcoming web-series Mirzapur, unveiled the first look of the show on Twitter. "Welcome to Mirzapur," he tweeted. The post was later shared by Ali Fazal, who will be seen playing the protagonist in Mirzapur. "Okay here it comes. Welcome to the poetry of Mirzapur. A land with lungs," Ali Fazal wrote. The 46-second video comprises abstract images of antique handguns, hand grenades, skeletons, knives and carpets. Though it is hard to decipher the show's plot based on the first look but it does leave the audience asking for more. Apart from Ali Fazal, Masaan actress Shweta Tripathi will also be seen in Mirzapur. The show will be produced by Farhan Akhtar and Ritesh Sidhwani's together. During an interview earlier this month, Ali Fazal said in statement to IANS: "I am geared up and excited to start shooting with this talented team of Mirzapur." Meanwhile, Shweta Tripathi, who will be seen playing a vital role in the series, is also excited about sharing screen space with Ali and told IANS: "I adore Ali. I've known him for a few years now. We met at Prithvi (Theatre) and even did a play together. I was absolutely thrilled when I got to know that he is going to be a part of Mirzapur. I couldn't be happier with the casting of our series." Mirzapur is a gangster-drama set against the backdrop of northern India and has extensively been shot in Varanasi, Mirzapur and Mumbai. 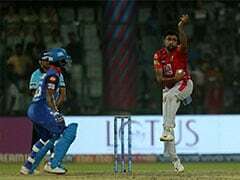 The show also marks the directorial debut of Karan Anshumn.